Yarmouth Recreation has put together this guide to assist you in finding registration information and sign-up dates for community recreation and sport programs. Please contact the organization directly with specific questions. In Guiding, girls from 5-17 meet with other girls their own age in a safe, inclusive space, to explore what they want to learn. 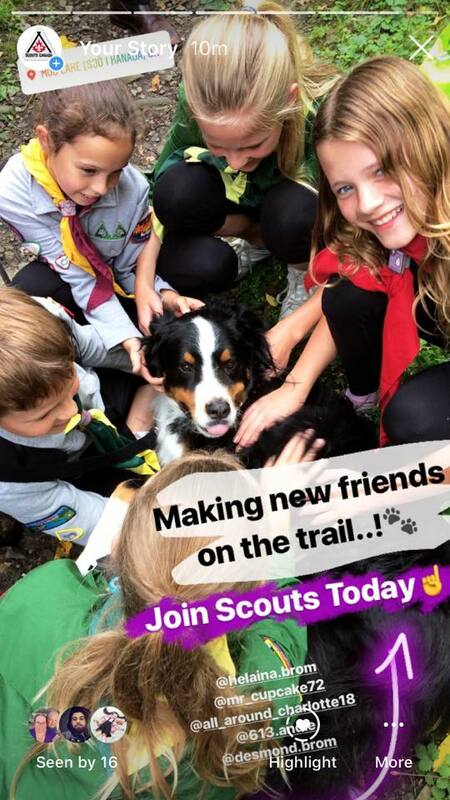 Register your daughter now by visiting girlguides.ca or contacting Crystle at 902-742-2384. 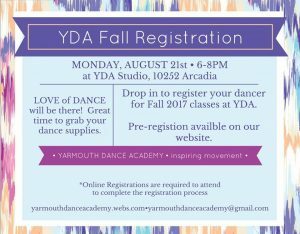 Drop into the studio to register your dancers for fall 2017 classes at Yarmouth Dance Academy! 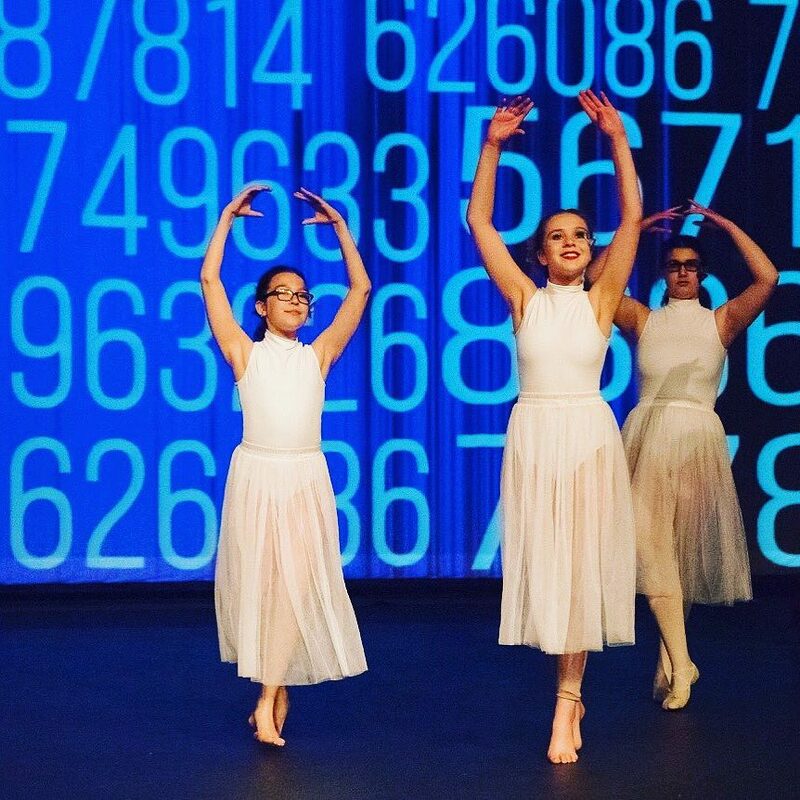 Classes available Ballet, Contemporary, Tap, Pointe Technique, Intensive Programs, Nutcracker Performance Program, Creative Movement and more! NEW techniques, combos, choreography and concepts for this fall dance season! Miss. Alex has been creatively working to give you the newest creations for 2018-2019! We will also be ending the 1st term with a special “Winter Wonderland” production at the Tusket Theatre on Saturday, December 8th combining both #DGD sister schools from the south shore! Engaging youth in activities that fosters confidence, team work, sense of achievement, ambition and development of a positive social culture are the main objectives of Kidzact Association. 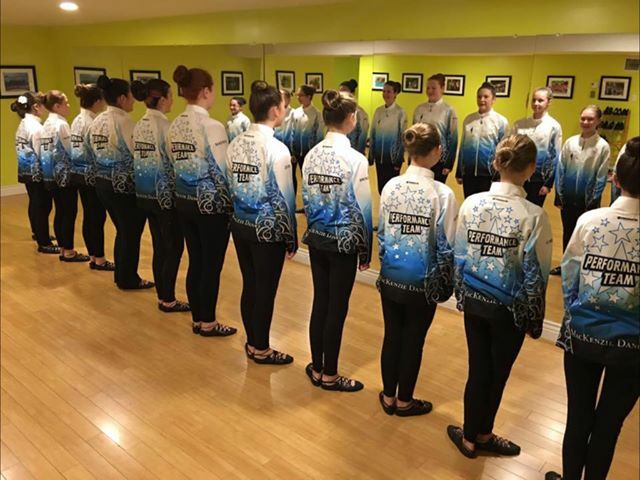 This registered non-profit group involves youth of south western Nova Scotia in different styles of dance. The kids are coached to reach their full potential as a dancer and stage performer. Several classes and performing groups are available. Please check out the full calendar with details here. 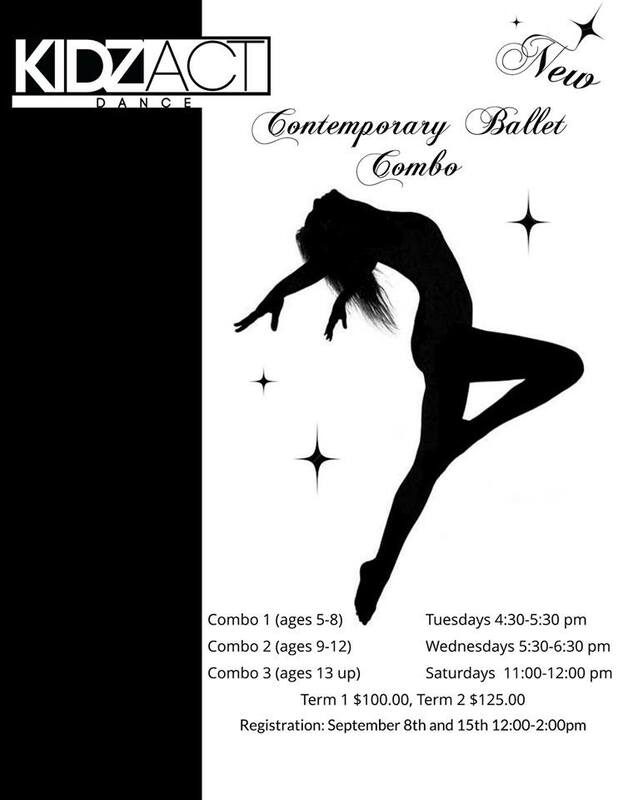 Classes in Tap, Highland, Choreography, Irish/Jig, Step Dance, Contemporary & More! Ages 3 to adult. No experience necessary. Beginner to Professional levels. 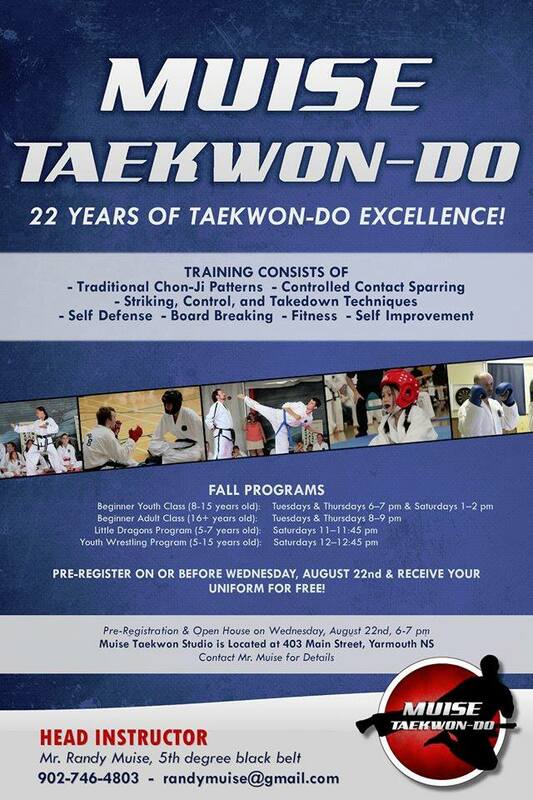 Fall session starts the week of September 11. Registration is now open. 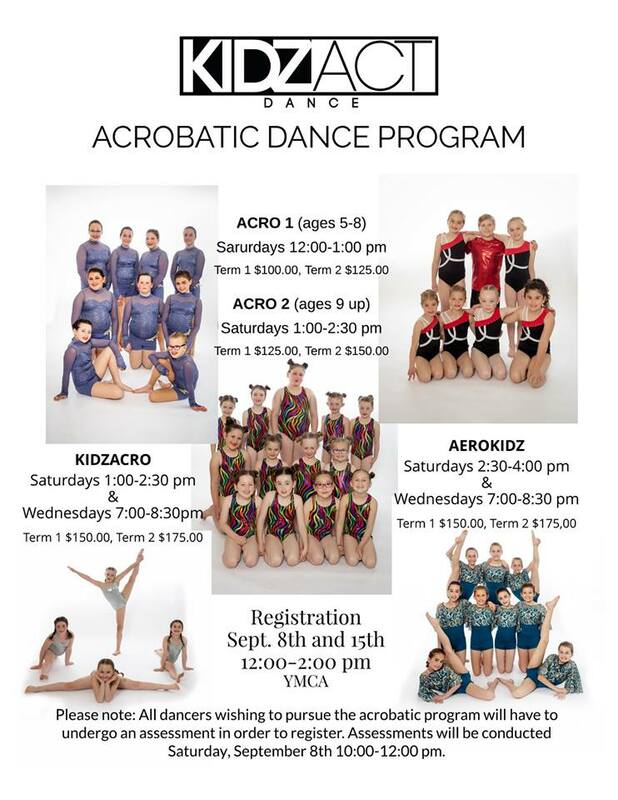 To save your space or for more info phone: 902-742-3797 or message MacKenzie Dance. Players from Yarmouth County Minor Hockey Association (YCMHA) MUST register by Sept. 6th for competitive tryouts. Players from outside YCMHA MUST be registered with their home association, have a release signed, and register for YCMHA competitive tryouts by Sept. 6th. Tryout fee is $50 and must be paid by Sept. 6th. Any player not registered will not be permitted on the ice. www.ycmha.goaline.ca prior to the start of tryouts. We will not be accepting any payment or registration at any of the tryouts. YCMHA will be conducting the hockey school again this season for IP, Novice, Atom and PeeWee divisions. The fee is $60. Dates and times will be determined based on the registration numbers. Do you play flute, clarinet, oboe, bassoon, saxophone, trumpet, horn, trombone, baritone, tuba, string bass, or percussion? Registration is now open for the Yarmouth Citizens’ Band! We rehearse every other Tuesday from 7pm-9pm at Yarmouth Consolidated Memorial High School. Some of our 50+ members have been playing for a year or two, and some have been playing for more than fifty. Everyone’s welcome and there are no auditions. Membership is free; commitment is for one term (about 4 months) at a time. To register, or for more information, contact Megan Snow at megansnow@gmail.com or 902-742-9505.